East Lothian is one of the 4 golden areas in Scotland for wonderful links golf courses and has some of the best golf courses in Scotland. 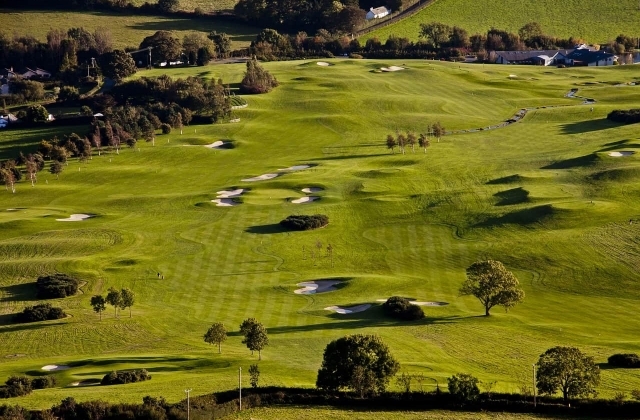 There are 22 links and inland courses that cater to golfers of all standards. Only 30 minutes from Edinburgh, Scotland’s capital, East Lothian is easy to reach by air, rail and road. The links courses line the East Lothian coastline offering so much choice to the visitor. Andrew Loyd has come up with his favorite 11 links golf courses in East Lothian Scotland in no particular order. They are all within reach of the stunning Gilmerton House where guests can stay and be looked after beautifully. If you would like to find out about some wonderful places to stay while you enjoy a very special golfing tour with LTR please contact Andrew on + 44 (0) 1835 824642 or andrew@ltrcastles.com. 1. Dunbar East can be found on the Firth of Forth estuary. It is an Open qualifying course and is one of the best and most challenging links courses in the country. Offering 18 holes, this course is a mixture of inland turf and links on a slim piece of land right on the coast of East Lothian. There is an old deer park wall which runs alongside the course and the ninth hole features the Barns Ness lighthouse, built in 1901. The Vaults, an 18th Century, Listed, ruined building borders the 14th green and the final part of the course runs alongside the beach. Old Tom Morris designed the original 15 holes of the course, with an additional three holes added in 1880. The Dunbar Golfing Society was formed in 1794 almost 150 years after the first form of golf was first played just after the Battle of Dunbar. A scenic and characterful course which is well worth playing. 2. Along the coast, North Berwick stretches above the beach offering exquisite sea views over to Bass Rock, the Isle of May, Fidra, Craigleith and across the Firth of Forth to Fife. Not only is this one of the most scenic courses in Scotland, it is also another championship course having hosted the Final Qualifying for the Open. 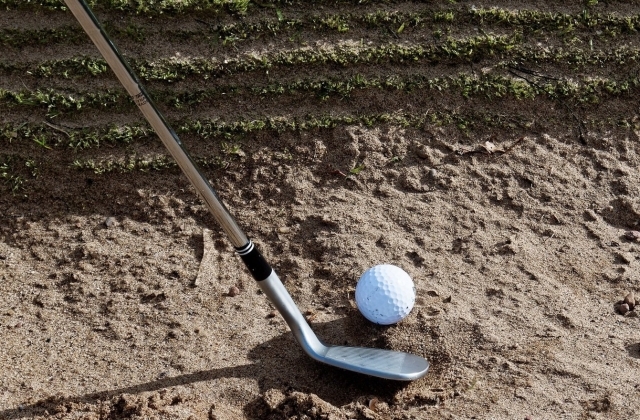 The holes are challenging and a complete range of shots, rather than hefty hitting, are required to avoid the large bunkers, stone walls and other hazards that make up a links course. The club was formed in 1832 and players have been playing over the same ground since then making it the second oldest course in the world. The course spans 6,400 yards and blind shots, some over the beach, add to the quirky nature of a famous course. 3. Next up we recommend the Glen Golf Club also at North Berwick. This 17th Century course can also boast spectacularly beautiful views overlooking the Firth of Forth from a cliff top location. The course started off life as a 9 hole course but in 1906 was extended to 18 holes. Every hole at The Glen offers a new challenge to players of all abilities with the 13th hole being a blind tee shot so you need to be careful not to loose too many balls in the sea. Then the narrow fairways and fast greens spice up the challenge. 4. Muirfield is home to The Honourable Company of Edinburgh Golfers and is the oldest club in the world, formed in 1744. Muirfield is a regular Open venue, having hosted it 16 times, and is one of the toughest links courses in Britain. Originally formed in Leith in 1744, the club moved to Musselburgh and then finally on to it’s present site at Muirfield, East Lothian in 1891. The course provides lots of challenging holes but the 10th is probably the toughest of them all at 471 yards and par 4. Good players will really enjoy this course as it will test their ability and reserve at every shot. The food cannot be overlooked as members often talk about how good it is and cold Pimms in a silver tankard is popular after a long morning in the bunkers. To play at Muirfield is generally considered the highlight of any golfers diary. 5. Gullane Hill has three fabulous courses which were created on and around the ‘mini-mountain’ in 1898. Gullane No. 1 course is the main course of the three. It is a stunning links course which can be played all year round. It has been an Open qualifying venue as well as playing host to various other major competitions. There are spectacular views towards Edinburgh across the Firth of Forth. This course is definitely one of East Lothian’s, and indeed Scotland’s, best links courses. It is great fun to play, with tight fairways and fast greens and each hole having it’s own character. 6. Gullane No. 2 runs alongside No. 1 for the first seven holes. The course heads down to the nature reserve at Aberlady Bay and then back up towards the Clubhouse. Many of the locals tend to favor course No. 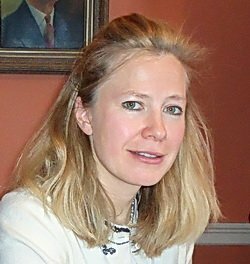 2 which must be something to do with the testing short holes which offer such a challenge and can be unpredictable. 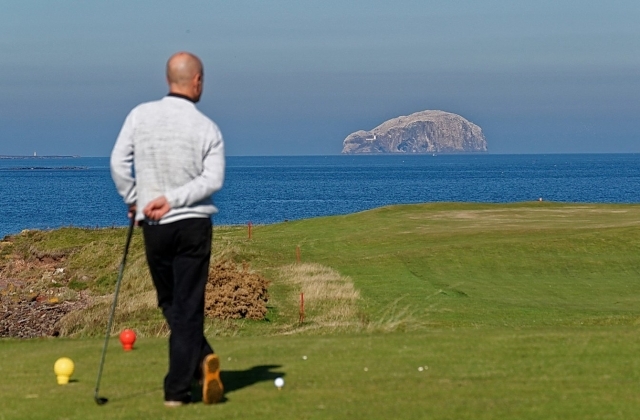 Again, this links course benefits from the beautiful East Lothian coastline and the spectacular views. 7. The last of the three club courses, Gullane No. 3, has stunning views across Aberlady Bay. It is renowned for the best greens out of the three club courses and even though it is a shorter course than the other two, golfers need to be clever and imaginative with their shots. Plenty of rough and bunkers provide for a great fun game of golf. Having been around for over 100 years, this course has matured well and become a great favorite of the East Lothian golf courses, with visiting golfers. 8. Luffness New is just along the coast at Aberlady. Established in 1894, it is a very challenging and traditional links course and it plays host to qualifying rounds of the Open. 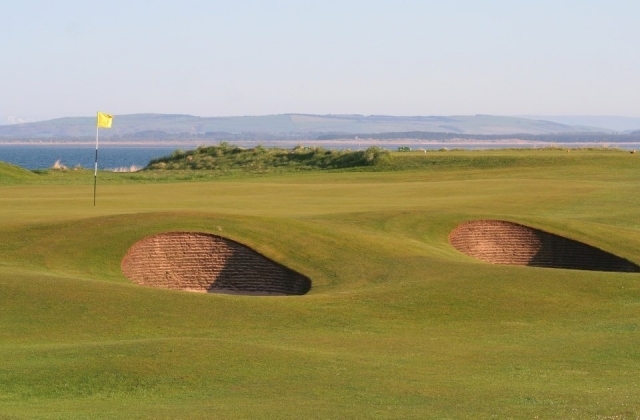 The Scottish coastal wind can be one of the greatest hazards for players and there are some pretty large and cavernous bunkers to distract even the most accurate of players. The historic setting and beautifully kept fairways provide for an extremely enjoyable round of golf. 9. Musselburgh Links, The Old Golf Course, is a nine hole golf course. It is situated in the heart of Musselburgh, surrounded by the racecourse and is one of the original Open Championship venues. Visitors can even hire hickory golf clubs so that you can play as players would have done in The Old Golf Course’s prime. An historic course to play on and apparently, the oldest playing golf course in the world. 10. Kilspindie Golf Course lies within the nature reserve of Aberlady Bay. It is a traditional Scottish links golf club and can claim to be the 35th oldest club in the world having begun in 1867. Visitors can be guaranteed a warm welcome from the club staff and as such, Kilspindie is a great favorite with golfers and can be a perfect introduction to links golf. 11. Finally, last but not least, Longniddry Golf Course can claim to be the closest seaside course to Edinburgh. 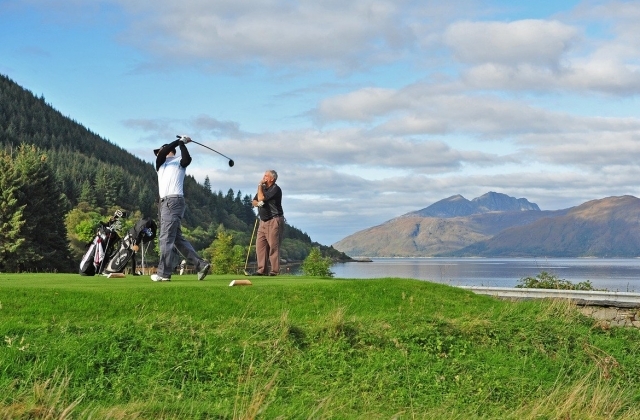 It offers players a wonderful combination of woodland and links creating a challenging 18 holes. Longniddry is often host to amateur competitions and has been an Open qualifying course. Both the 13th and 18th greens are situated just outside the clubhouse so if you don’t have time for a full round there isn’t far to walk after finishing on the 13th hole. A slightly more sheltered course than some of the other links courses in East Lothian, but one with plenty of charm and character. If you would like to find out more about some of the fabulous golf courses in East Lothian Scotland, or indeed the rest of the UK, and where to play, please contact Andrew Loyd on + 44 (0) 1835 824642 or andrew@ltrcastles.com.